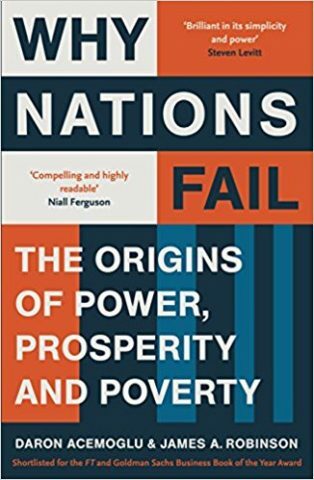 Paul Nitze and George Kennan spent their entire careers working in the American foreign policy apparatus, from the end of the Second World War right until the collapse of the Soviet Union. 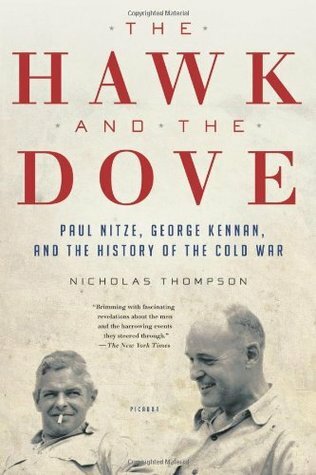 In these 40 years, they represented two very distinct souls of foreign relations: Nitze was an unmistakable advocate of nuclear weapons and often held an hardliner position in international crises, while Kennan was a convinced pacifist highly critical of US posturing in the arms race. In time, they both played crucial roles in the complex relationship with the USSR, from the first realization Stalin could only be a dangerous adversary of the West right until the last attempts at disarmament in the twilight years of Gorbachev´s tenure. To see their positions as completely antagonistic would however oversimplify history, and despite their clear differences in worldviews, positions often blurred, now uniting them on certain topics, now completely swapping their roles as “hawk and dove”. An intriguing perspective on the Cold War, Thompson emphasizes the personal toll such careers can have, and despite the very particular conditions the two protagonists operated in, it deeply humanizes all the personnel involved in a line of work often dominated by policy rather than people.